Sip it slowly and indulge in the sultry flavors of vanilla and almond with the strong flair of Ceylon Sonata. 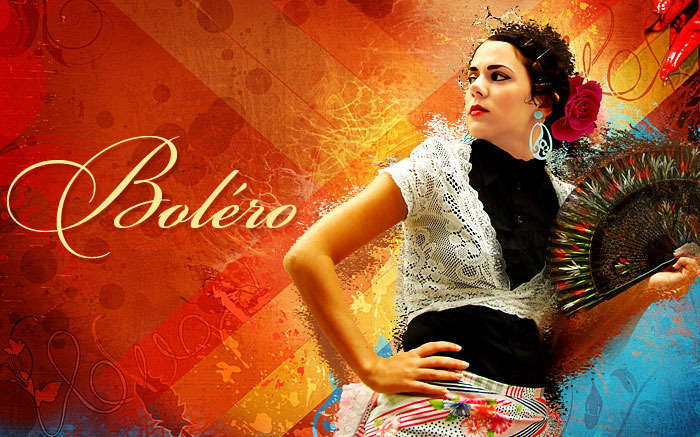 Bolero is a 3/4 dance that originated in Spain in the late 18th century. It is in a moderately slow tempo and is performed to music which is sung and accompanied by castanets and guitars with lyrics of five to seven syllables in each of four lines per verse. 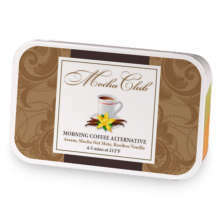 Bolero has hooked up with Mocha Club.